Going back to 1975 for this one. 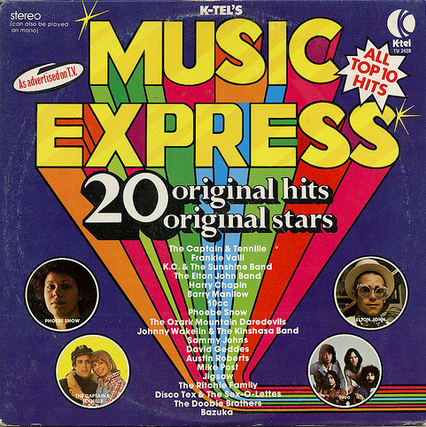 K-Tel's Music Express was one of the first albums that I ever got. It features Captain and Tennille, Elton John, 10cc, Jigsaw and Barry Manilow. Plus many, many more. Here is a detailed look at K-Tel's Music Express, including chart data for all of the songs. This album features 20 songs....most of which were heavily edited. For example, Phoebe Snow's "Poetry man" is a mere 1 minute, 58 seconds. But that's K-Tel for you. 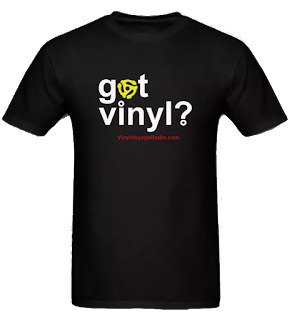 Music Express will be streamed in its entirety on Adventures in Vinyl this month. 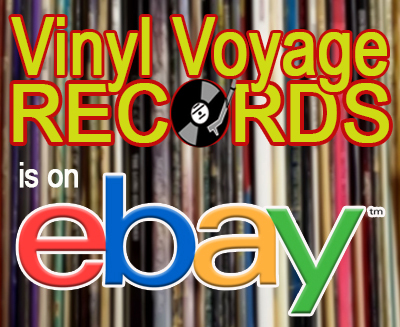 Only on Vinyl Voyage Radio.